Fresh out of law school, Justice Carpio went into private practice and founded the Carpio Villaraza and Cruz Law firm. He was a Professorial Lecturer of the U.P. College of Law from 1983 until 1992 when he was appointed Chief Presidential Legal Counsel, with cabinet rank, by then President Fidel V. Ramos. As such, he worked for major reforms in the telecommunications, shipping, civil aviation, and insurance industries. 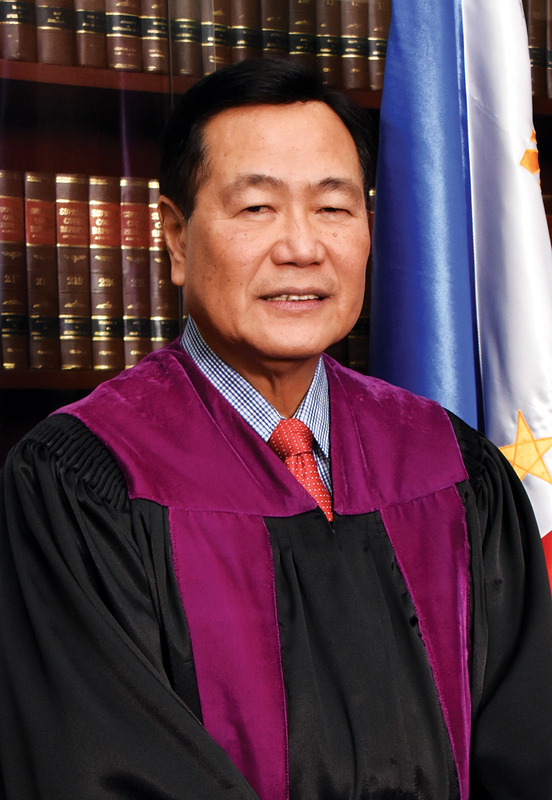 Justice Carpio was a member of the Board of Regents of the University of the Philippines from 1993 to 1998. He was a member of the Technology Transfer Board of the Department of Industry from 1978 to 1979. He served as Special Representative of the Department of Trade for textile negotiations from 1980 to 1981. He was elected President of the Integrated Bar of the Philippines, Pasay-Makati Chapter (1985-1986). For his “distinguished and exemplary service” to the Republic, Justice Carpio was awarded in 1998 the Presidential Medal of Merit by then President Fidel V. Ramos. In 1991, Justice Carpio received the Outstanding Achievement Award in Law from the Ateneo de Manila Alumni Association. In 2002, he was the recipient of the Distinguished Alumnus Award from the Ateneo de Davao Alumni Association. In 2009, he was conferred a Doctorate of Laws, honoris causa, by the Ateneo de Davao University. In 2015, he was named an Outstanding Alumnus in Public International Law by the UP Alumni Association and on August 18, 2017, he was awarded as one of the UP Alumni Association Most Distinguished Alumni. In 2015, the Department of Foreign Affairs sponsored Justice Carpio on a world lecture tour on the West Philippine Sea dispute. Justice Carpio presented the Philippines’ perspective on the dispute before think tanks and universities in 30 cities covering 17 countries. 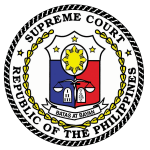 Justice Carpio is the Chair of the Second Division and Chair of the Senate Electoral Tribunal.